Growth generally means new locations and capacity expansion for a carton manufacturer. In Canpac’s current modernization drive, it also means structured investment in new types of packaging and technologies such as gravure and flexo. Naresh Khanna reports. In its beautiful plant in Bavla, an hour from Ahmedabad city in the direction of Rajkot, Canpac has been able to sustain rapid growth in its brief existence of 7 years as a packaging printer and converter by adding new locations, technologies and packaging verticals. 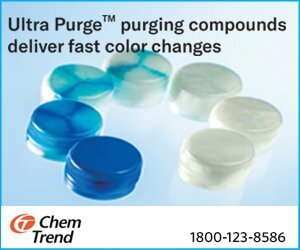 The current wave of modernization and expansion, which started about a year ago with the expansion of its plant in Tirupur in South India with the addition of a 7-color plus coater KBA Rapida 106 UV offset press, is still ongoing and features a much bigger and more diverse project at the mother plant near Ahmedabad. With the addition of the 7-color plus coater KBA Rapida 106 UV press, the South plant was transformed from a corrugated box supply location to a comprehensive carton supplier. 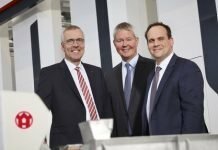 In spite of this freeing up of capacity at the mother plant, its three multi-color Heidelberg presses have reached 90% utilization, which made expansion imperative. And in January of this year, within just seven months of installing the new KBA Rapida, the company signed for another similar highly configured KBA Rapida, this time with even more automation including a QCC inline color matching and defect-detection system. The new press is likely to be shipped and commissioned within the first 120 days of FY 2018-19 and to substantially contribute to the company’s annual revenue growth as well as its ambitious but not unrealistic target of reaching Rs. 400 crore in the next three years. Canpac’s target in terms of turnover represents a slightly more than doubling of its current turnover but what makes it plausible or doable without undue stress, is that it is based on a large expansion program at Ahmedabad, which goes beyond just monocartons and will make the company one of the largest multi-packaging material suppliers in the country from any one site. 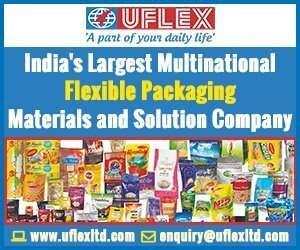 Flexible packaging and pouches, monocartons, litho-laminated microflute cartons, transport and shipping cartons with flexo print, and paper-based shopping bags will be manufactured and delivered to customers by Canpac’s own fleet of 20 trucks. The company’s more than Rs. 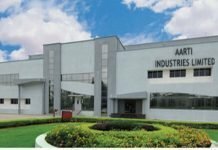 150 crore expansion and modernization is already largely executed although several plant areas require rapid completion in order to receive the machines that await installation and are arriving each month. The last phase of the present construction will provide the integrated plant with a working area of 6,00,000 square feet, including designated spaces for future expansion as well as a 7,000 square foot creative module called Bank of Innovation, Research & Development (BIRD), for designing and prototyping packaging ideas, concepts and innovations. The overall plan has four main threads, each with their new core and ancillary equipment and production workflow space. 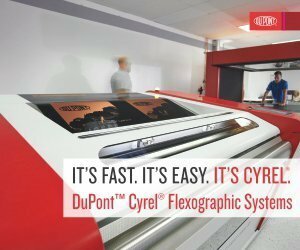 New assets in corrugation include a new 5-ply corrugator, a flute laminator, a 6-color flexo-printer-slotter and an automated Sakurai screen-printing machine in addition to the earlier three folder gluers. The flexible packaging vertical or plant has a Bobst Rotomec 5002 8-color press fitted with a movable turning bar for duplex printing in any combination of the units and an E+L inline inspection system that was installed just three months ago. The accessories already installed for this vertical include a Nordmeccanica solvent-less laminator, Kalpavrux slitter rewinder and inspection machines, and several pouching combination machines. Canpac’s plant within a plant to produce both luxury and plain paper carry bags seems to be one of the most innovative interesting parts of the current modernization project. Machines for the brand new paper carry bag plant include a 7-color reel-fed flexo press and a European manufactured carry bag converting machine. Especially intriguing is Nilesh Todi’s idea of producing 5 million paper carry bags a month with paper handles that will compete in price with plastic carry bags apart from having the luxury feel of paper and the cache of being environmentally more benign. The fourth thread is perhaps the core of the modernization because it takes Canpac’s well-established and recognized capacity for monocartons and litho laminated cartons to a new level with the addition of a fourth multi-color offset packaging press, namely the aforementioned KBA Rapida 106 7-color plus coater combination UV press that is highly configured with four interdeck and one end-of-press UV curing systems and automated camera-based registration system. To be installed in July, this press will also be amongst the first in the country to feature the KBA QCC system for full sheet inline inspection of every sheet and a comfort anilox loader system that can store and bring into operation any of the three anilox rolls that is designed for the particular type of coating application as desired. New accessories in the converting section for monocartons include a Bobst Novacut installed in July of 2017, alongside the extensive and already existing battery of die-cutters and folder gluers. What makes Nilesh Todi tick? We recently met Canpac’s directors, Nilesh and Preeti Todi for the first time along with some of their senior colleagues and were quite openly surprised by the number of modernization projects that are taking place simultaneously even as the new construction is nearing completion. We kept looking for some kind of techno-economic logic in this complex plan. From our conversations and from what Todi himself says, a fairly convincing logic emerges – the plan is to provide brand owners and packaging buyers a one-stop solution for all their packaging needs (except rigid plastic and labels – at least for now). 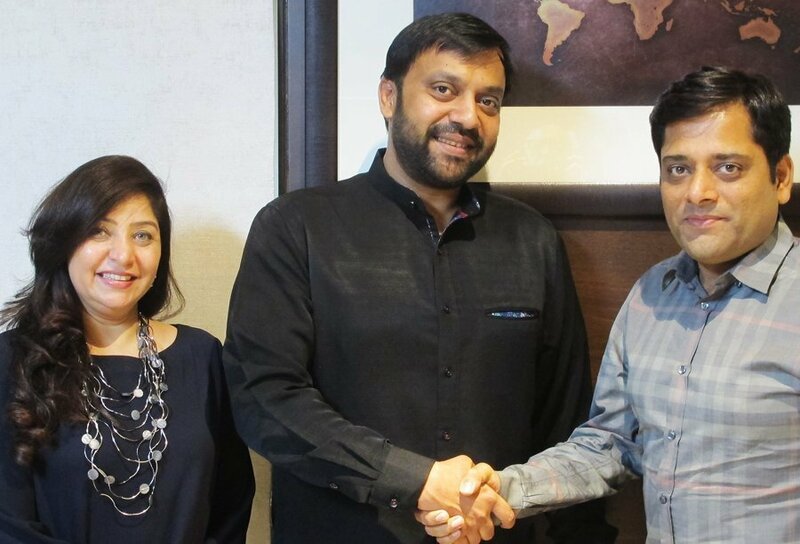 Many, if not all, of Todi’s calculations are made on how to add value to a sheet – he even sees litho-lamination as an opportunity to add operations and hence value and so he has geared up for this segment in a big way. “We want to offer one stop solutions in an organized and structured way that incorporate quality as a given,” he says. 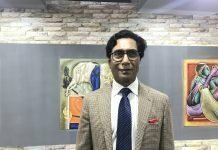 It is clear that he does not want to be the lowest bidder in reverse auctions that erode margins; he is nevertheless keen to innovate and add value and shelf impact to his clients’ packaging. He is keen to provide every type of packaging to his customers. 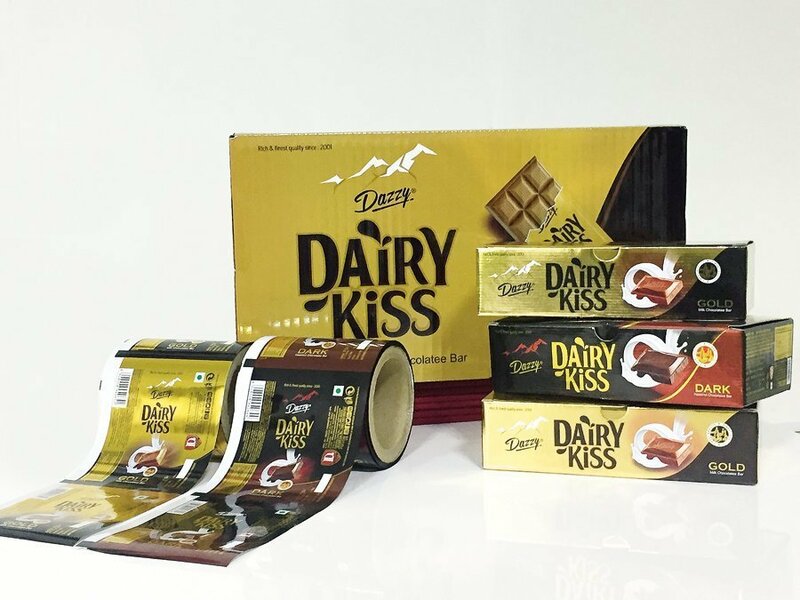 Primary packaging such as flexible packaging wrappers and pouches, monocartons, and even the secondary litho-laminated cartons for shipping or shelf-ready display that are needed for confectionery, chocolate and snack brands. Hard boxes for textiles and other products. Shipping cartons for all the products for which he provides primary materials and which he expects will eventually require more of the extra branding that multi-color flexo and screen printing can provide and which he is already equipped for – a set or bouquet of packaging variants across technologies and substrates that are produced in the same plant.